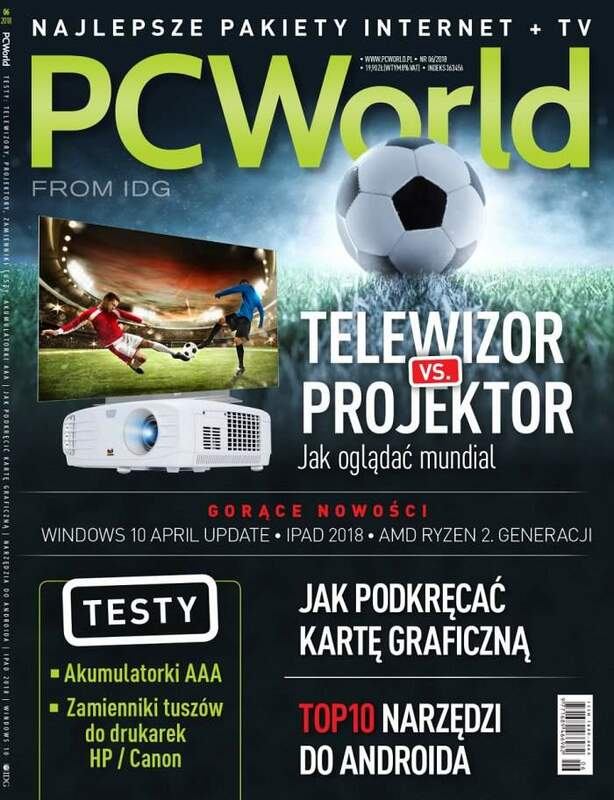 everActive - batteries, chargers, rechargeable batteries, flashlights - everActive R03 AAA rechargeable batteries - best in test by PCWorld Magazine! 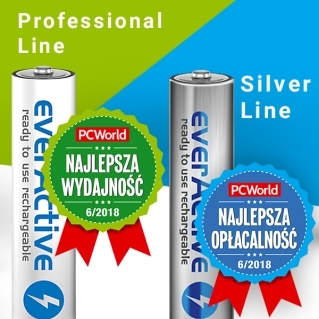 EverActive Professional Line 1050 were best performing batteries in whole comparison and got "Best Performance" award. EverActive Silver Line 800 were classified as "Best Value" with huge advantage over competitors.